In my 13 years as a diehard football fan, I have never witnessed a week like this one. 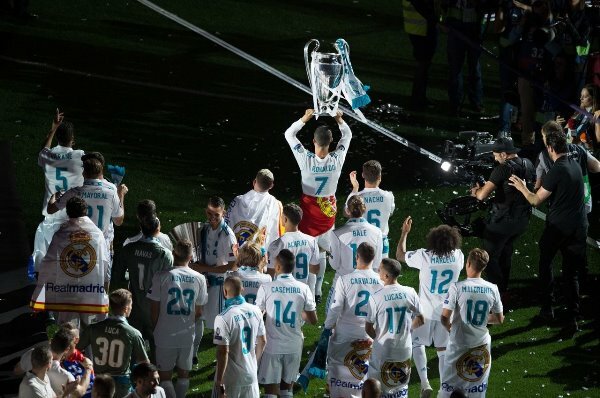 It started with Ajax’s stunning dismantling of Real Madrid, Paris Saint-Germain (PSG) delivering their latest ‘how to choke’ lecture, Arsenal’s shock thumping at Rennes, the disgraceful pitch invasion at Birmingham, the comical disappearing act of VAR officials in La Liga, and finally, Zinedine Zidane’s surprise return in the Madrid hot seat. Somewhere in between, Ole Gunnar Solskjær’s incredible away winning streak ended. Manchester City also won 7-0, but that is something I have become accustomed to. 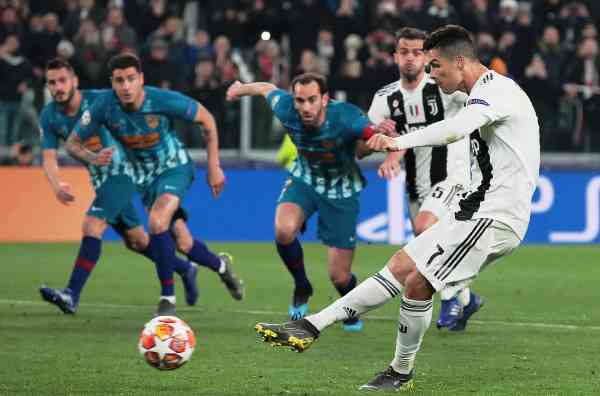 All the headlines, however, will justifiably belong to Cristiano Ronaldo after he conquered the footballing stage against Atletico Madrid on Tuesday. Once again, the Portuguese is making a huge claim to be known as the sporting king of Europe. 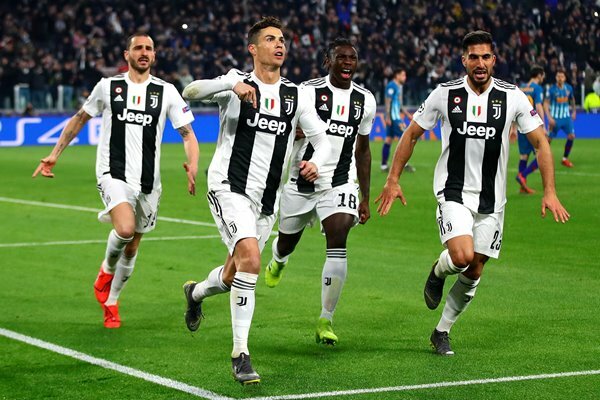 Battling against a 2-0 first leg deficit to Atletico Madrid, Ronaldo staggeringly led Juventus to arguably its most memorable comeback win ever. 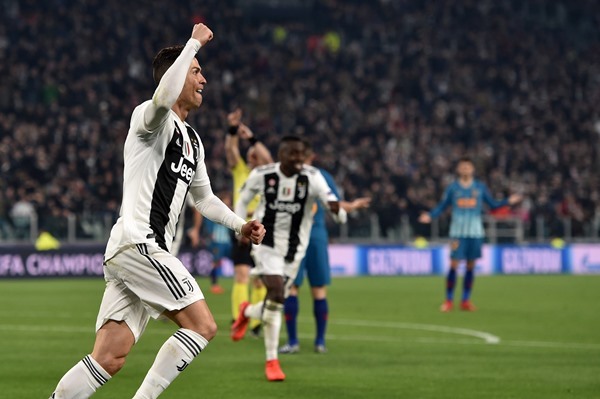 He scored a hat-trick to help his side overturn the seemingly impossible task, enabling Juventus to win 3-2 on aggregate. He is extending football standards to a level unheard of. Considering his past brilliance, however, it’s a feat some of us aren’t even surprised of! 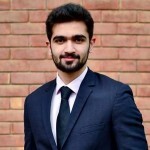 But remember that he is 34-years-old now. Thirty-four! That is the age when most players enter the twilight of their careers. To put Ronaldo’s age phenomenon into perspective: the great Eric Cantona retired at 30, Michel Platini at 32, England’s last Ballon d’Or winner Michael Owen hung up his boots at 33, while Philip Lahm did the same. Many footballers over the age of 30 would also go to lesser competitive leagues in Japan, China and the United States to play until retirement. Andres Iniesta and Fernando Torres, both 34, are playing in Japan. Robin van Persie, playing in Holland, is also set to retire. The list goes on and on. Ronaldo, on the other hand, is still single-handedly performing miracles for a world-class Juventus outfit. He looks as fit as he ever did and it’s time he deserves homage for his faultless longevity. What made his trio of goals against Atletico most memorable was the story where he told family and friends before the match that he would score a hat-trick a few hours later! To score a hat-trick, at the age of 34, against one of the most defensive teams of this generation, against one of the top defenders of all time in Diego Godin, and to do it after boldly predicting it, is the greatest feat I have ever heard of in football. Ronaldo has achieved many remarkable things in his career but his recent hat-trick is something that can be best described as unthinkable. His position as the King of Europe is clear and much of that is due to the phenomenal European records he currently holds. He rules the European stage without question. 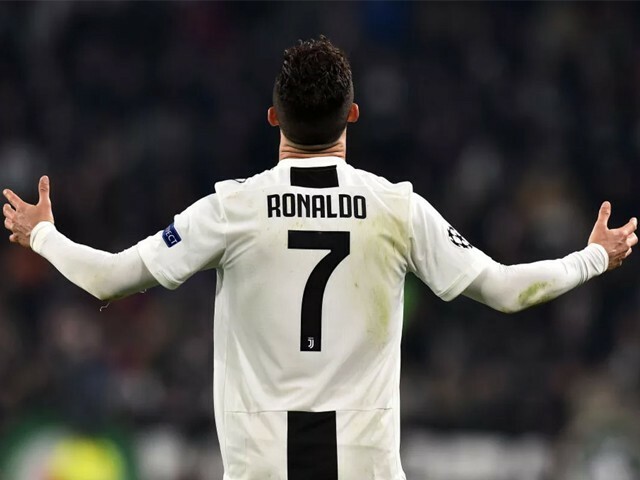 As a matter of fact, he just needs one more Champions League medal to joint-top the all-time list, and with his almighty physique seemingly postponing retirement for the foreseeable future, you wouldn’t want to bet against him winning one with Juventus, thus conquering Europe with an Italian team. Speaking of Juventus, Ronaldo’s move to Italy has been an astounding success. With 19 goals and 10 assists, no player has been directly involved in more goals than him in the Italian League. He has helped made Juventus invincible also, with the team’s number in the league losses being a big fat zero. With 24 goals in all competitions, he is playing with a level of sharpness that is dumbfounding fans and critics alike. Rio Ferdinand’s previous description of Ronaldo as a ‘living football god’ seems spot-on now. Contrast this with the fortunes of Real Madrid, the team he unceremoniously left this past summer. The Los Blancos have greatly suffered this season; with 14 defeats, including a 4-1 loss at home to Ajax, the club is reeling at one of its worst seasons ever. Having sacked their managers twice, they have re-appointed club legend Zidane in an effort to save matters. How they wish they could have Ronaldo back too. It is no surprise that Juventus’ pristine form has coincided with Real Madrid’s woes. The difference is clear: it has undoubtedly been Ronaldo. Ronaldo’s tenure at Juventus only boosts his claim at being known as the greatest of all time. Having conquered England and Spain, it’s only a matter of time before he sweeps the trophies in Italy. When he retires, and God only knows when, he will be revered as one of the best sportsmen ever. His legacy has been cemented and, to be fair, it was cemented a long time ago. It’s time to celebrate the great Ronaldo, a superstar who has taken discipline and winning to a whole new level.